We’re almost there! 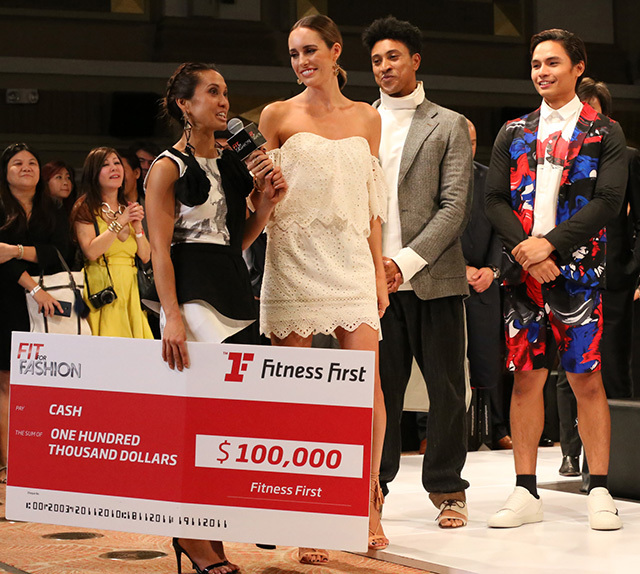 Who will pull through and excel in next week’s demanding physical challenge and who will feel vulnerable and overexposed in the fashion challenge? Find out next time on Fit for Fashion.